This is the most official indication so far. Big changes are taking place at Porsche right now. 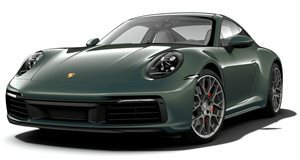 As we previously reported, the entire future 911 lineup will be making the move from a naturally aspirated to a turbocharged flat six engine, and hybrid technology in some capacity will also come to the iconic sports car. Manual transmissions? Porsche would love to ditch them entirely in favor of its PDK dual-clutch. The final word has yet to be decided on that issue. 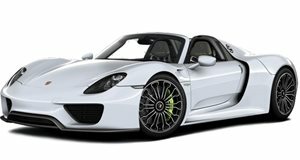 But what we can confirm is that the rumored V8 supercar slotted in between the 911 and 918 Spyder is very much going to happen. During a recent interview with Autocar, Porsche product boss Wolfgang Hatz confirmed this new model will launch before the end of the decade "at the latest." Details are pretty scarce at the moment, but a good bet is that it’ll share an all-new V8 that’s being developed for the new Cayenne and Panamera. Another pretty fair assumption is this still unnamed supercar will have a mid-engine setup, perfectly aligning it to take on the Ferrari 458 Italia successor. More details should start trickling in throughout the year.